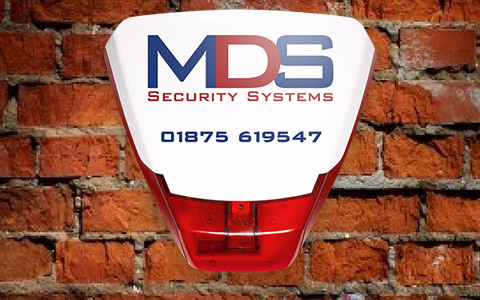 At MDS, we specialise in the Design, Installation, Repair and Maintenance of Intruder Alarms, CCTV Systems, Fire Alarms, Security Lighting and Door Entry/Intercom systems in East Lothian, Midlothian & Edinburgh areas. Our main objective is to keep our Clients safe and secure in the home and work place. Give us a call and we will visit your premises free of charge to discuss and evaluate the best options for your Security needs. We have the knowledge and experience to help protect those things near and dear to you by using the latest Electronic Security Systems. Whatever your budget, we have the perfect solution for you. From a basic audible only alarm to a High Definition CCTV System that can be viewed remotely via your Smart Phone. Is all this new technology too complicated for you? Not to worry, we do all the hard work and leave our Clients with simple instructions giving you confidence in operating your new System. We have an engineer on call 24 hours a day, 365 days a year to be there when you need us most. 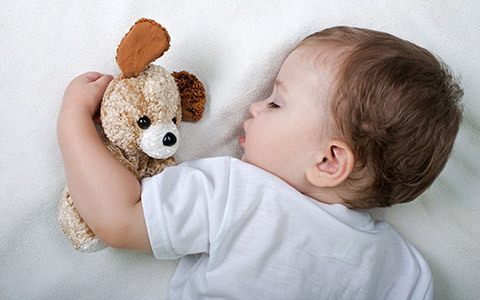 Alarms: Secure your home before it is too late!